Throw us back to 2008 and You Me At Six had burst onto the scene with their vibrant debut album ‘Take Off Your Colours’ which found them climbing the ladder of the rock scene for the years to come. 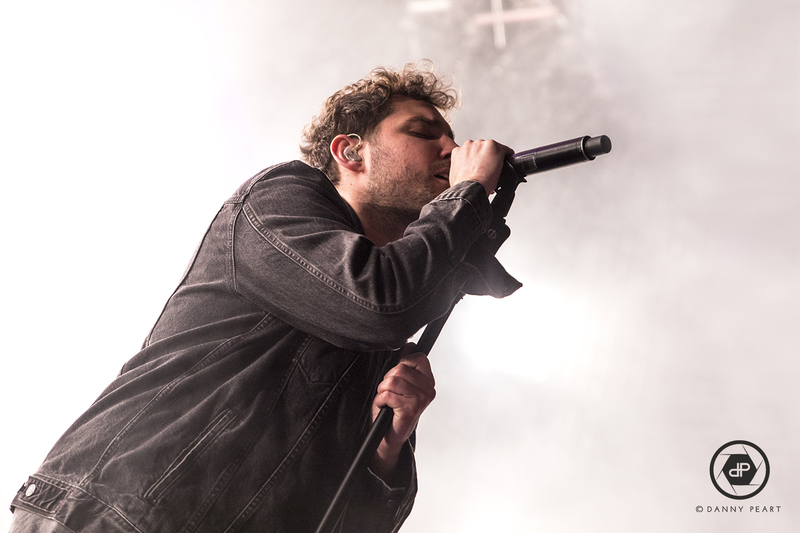 Whilst other bands around them burned out after several years, You Me At Six only grew stronger and stronger, dominating the UK charts and even reaching out as far as the US turning heads all over the world. 10 years and 5 albums later, 4 of which were certified gold, You Me At six (10) are touring their recent album ‘IV’ across the UK, but it’s not been forgotten how important their debut album really has been in their careers. So it’s fitting that ‘Take Off Your Colours’ gets the recognition it deserves with a full UK tour playing the album in its entirety. As you would imagine the reception for this was immense as the shows sold out left right and centre. I remember seeing You Me At Six for the first time at Leeds O2 Academy as they released their second album ‘Hold Me Down’ in 2010 and it was clear these guys were onto something special. To see them now playing their debut album is something mouth-watering for a long time fan, but to be able to deliver it so confidently after making it clear it was something of the past, and something they had ‘grown out of’ is fantastic. Opening the set predictably with ‘The Truth Is A Terrible Thing’ YMAS get straight down to business. 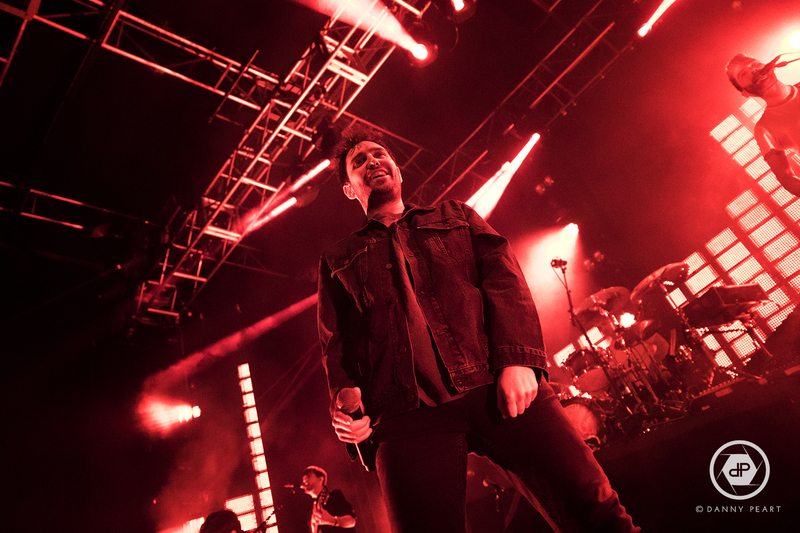 The stage bursts with colours from the towering screens and platforms supporting drummer Dan Flint, and bassist Matt Barnes as frontman Josh Franceschi makes the most of what space is left with Chris Miller and Max Helyer to his side. 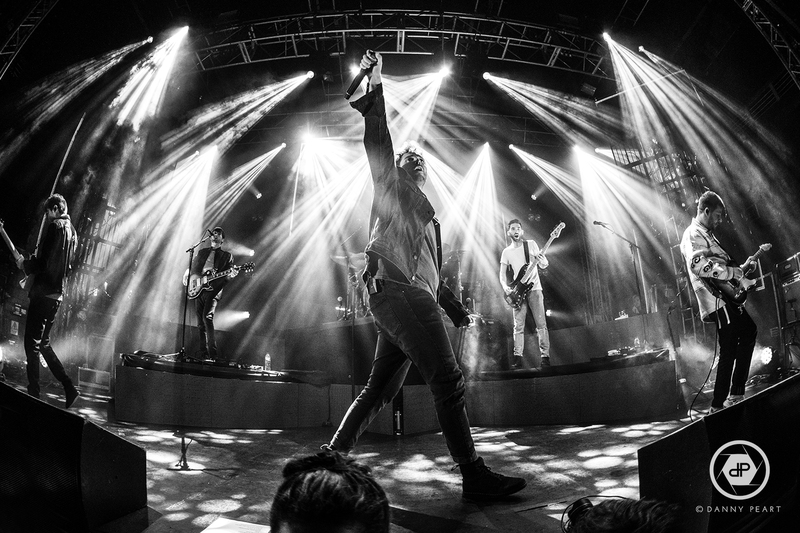 After playing so many arena shows it can be hard for a band to adapt back to the smaller shows and still blow you away after having such high expectations of them, But You Me At Six manage this with no problems at all. They tear through their debut album track by track and the sold out Leeds Academy is struggling to keep up. ‘Save it for the Bedroom’ blows the roof off the venue as it’s still one of everyones favourites from their back catalogue, and the likes of ‘Jealous Minds Think Alike’ also has everything to be an equal floor shaker as everyone bounces with the band. ‘Always Attract’ is still as beautiful live as it was 10 years ago as it strips the set back temporarily, after our personal favourite ‘If I Were In Your Shoes’ leaves everyone breathless with its infectious rock riffs and big chorus opening mosh pits, not for the first time tonight. It’s noticeable that the re-release of the album holds the big guns with the extra disc on the album (yes CD talk – we’re in 2010) so the encore is inevitable, however not to the scale we expected. A 9 song encore not only features the big two ‘Kiss And Tell’ and ‘Finders Keepers’, but also holds some of the bands strongest releases over the years such as ‘Reckless’, ‘Room To Breathe’ and the furious ‘Bite My Tongue’ displaying Josh’s incredible vocal, which have been on point all evening. An incredible show ends with the golden oldie ‘Underdog’ which has everyone screaming out the chorus deafeningly. It was clearly a special night for the band based on the sheer perfection in their performance as well as the effort that has gone into these shows, and for the fans it was probably even that bit more special to be able to relive those memories when the majority of us were still in our teenage years. Congratulations guys, you killed it, here’s to the next 10 years! 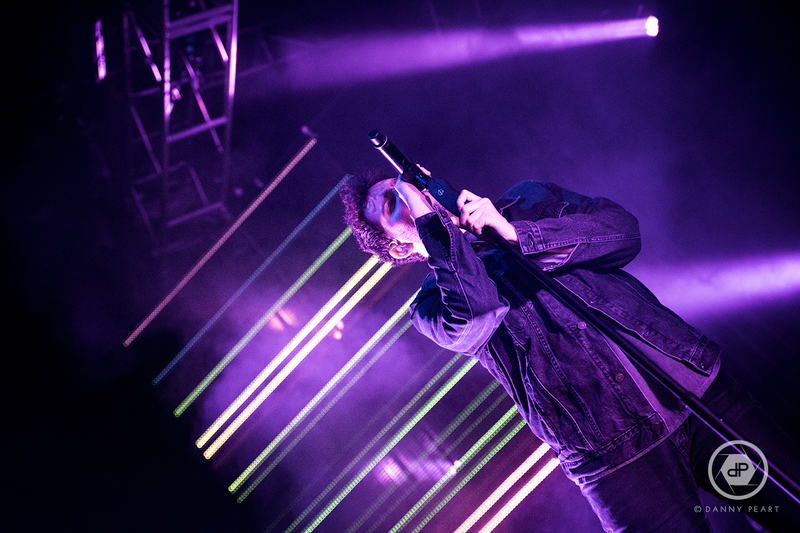 Check out the live in photos set of You Me At Six in Leeds here!